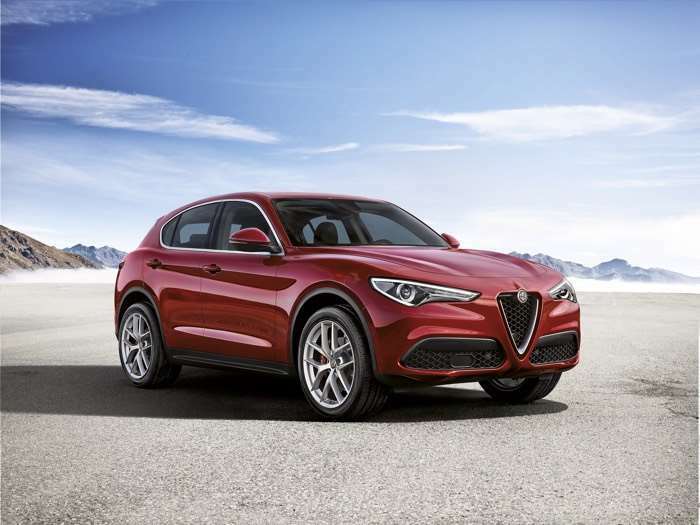 Alfa Romeo has announced that they are now taking orders on their new SUV, the Alfa Romeo Stelvio and the car is launching as an exclusive First Edition. The Alfa Romeo Stelvio comes with a 2.0 litre turbo engine that has 276 horsepower and a 0 to 62 miles per hour time of 5.7 seconds, it has a top speed of 143 miles per hour. Sportiness and elegance enclosed in a unique and exclusive style. A harmony of shapes and volumes combined with Alfa Romeo mechanical and engineering excellence to create a powerful and all-rounded vehicle . 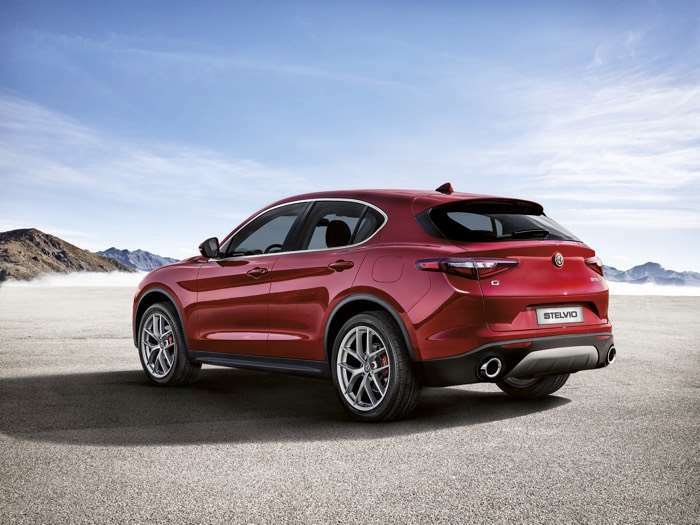 This, in a nutshell, is the essence of Stelvio, the first SUV of the brand in over one century of history, which debuted with the high-performance Quadrifoglio version in world preview at the Los Angeles International Motor Show last November. Today, in the wake of the appreciation expressed by many enthusiasts for the super-sporty version, Alfa Romeo has decided to introduce another bold interpretation of the new model in which everything is designed to secure full driving satisfaction and top-notch performance. Stelvio First Edition is its name. The first and exclusive version of the line-up can be ordered from Alfa Romeo dealerships today. Furthermore, a particularly advantageous commercial offer will allow Stelvio First Edition customers to be the first in the world to drive a model destined to change the rules of the segment. You can find out more details about the new Alfa Romeo Stelvio over at Alfa Romeo’s website at the link below.